Goals from Karly Akehurst and Callum Saunders twice gave Haywards Heath Town the lead against Cray Wanderers. 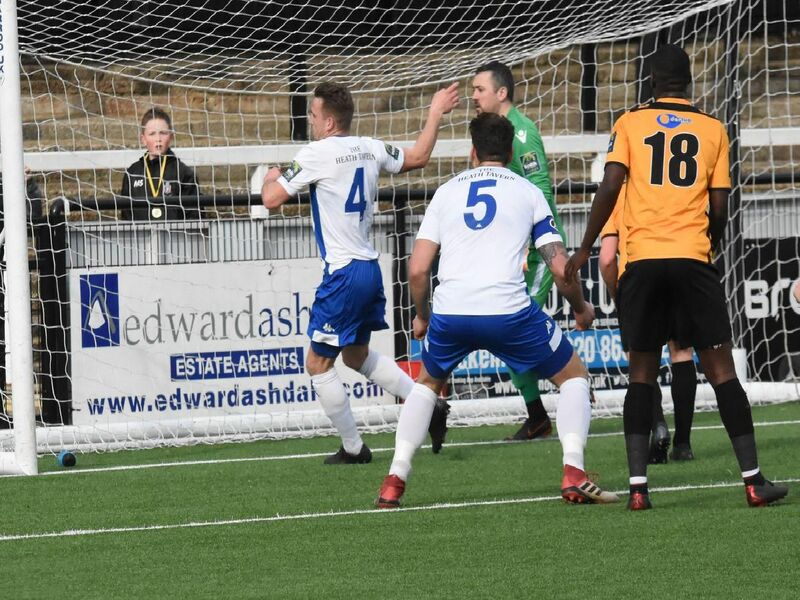 But Shaun Saunders' men could not hold on to the lead and drew 2-2 with the Bostik South East leaders. Photographer Grahame Lehkyj was at the game and here are his pictures. Melford Simpson brings the ball under control. Karly Akehurst battles for the ball in midfield. Josh Spinks brings the ball out of defence. Trevor McCreadie holds the ball up under pressure.